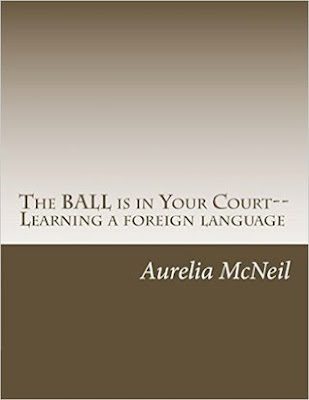 Synopsis: The BALL is in Your Court--Learning a Foreign Language provides anyone who wishes to learn a foreign language with meaningful direction to make their language learning a productive experience. This book answers over 50 commonly asked questions. It will provide the reader with tips and suggestions on selecting learning materials, interacting with native speakers, and finding a language teacher. As a bonus, The BALL is in Your Court contains a list of over 35 ideas for language learning! Review: This is a good book that provides ideas on how to make learning a language easier. This book also answers questions about learning languages and shows that it is up to you to have the determination and will power in learning a new language.